We understand that you have many options when booking a stay. 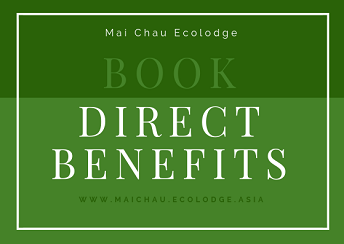 When you book with us through our website, you not only enjoy the security of knowing you are communicating directly with Ecolodgel, but there are also added benefits to consider. 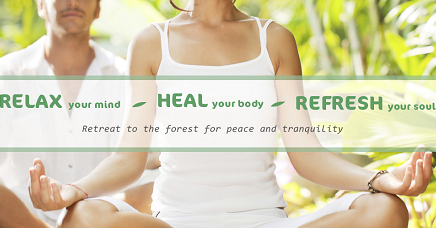 A tour designed for individuals & couples who loves meditation or wants to learn the art of meditation and wants to heal their soul. Summer is approaching fast. 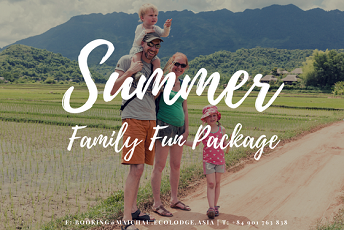 Pry your kids away from the keyboard and the television, and take them to a place where they will find joy and fun in many outdoor activities. 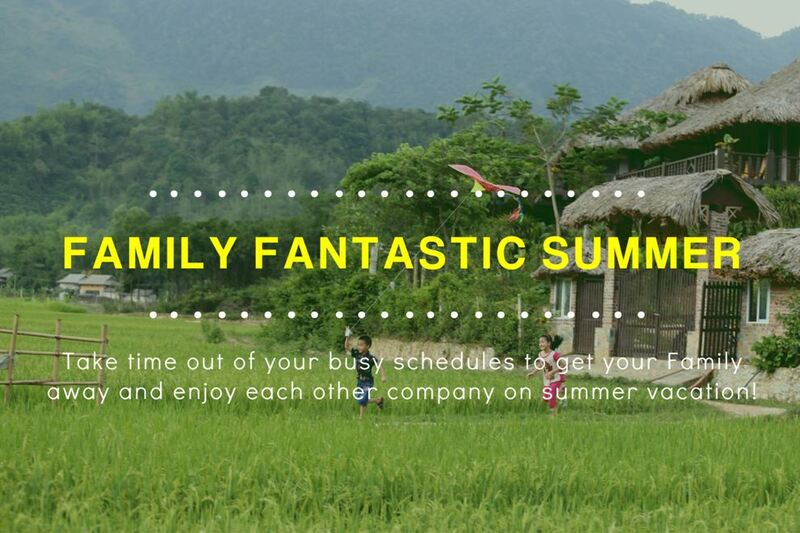 Experience all the sun and fun the Mai Chau Ecolodge has to offer this summer. 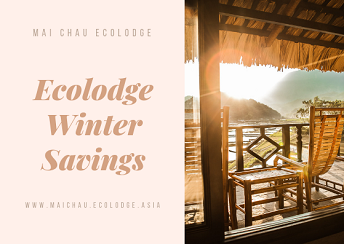 Plan your summertime getaway with one of the many Ecolodge deals available this season.